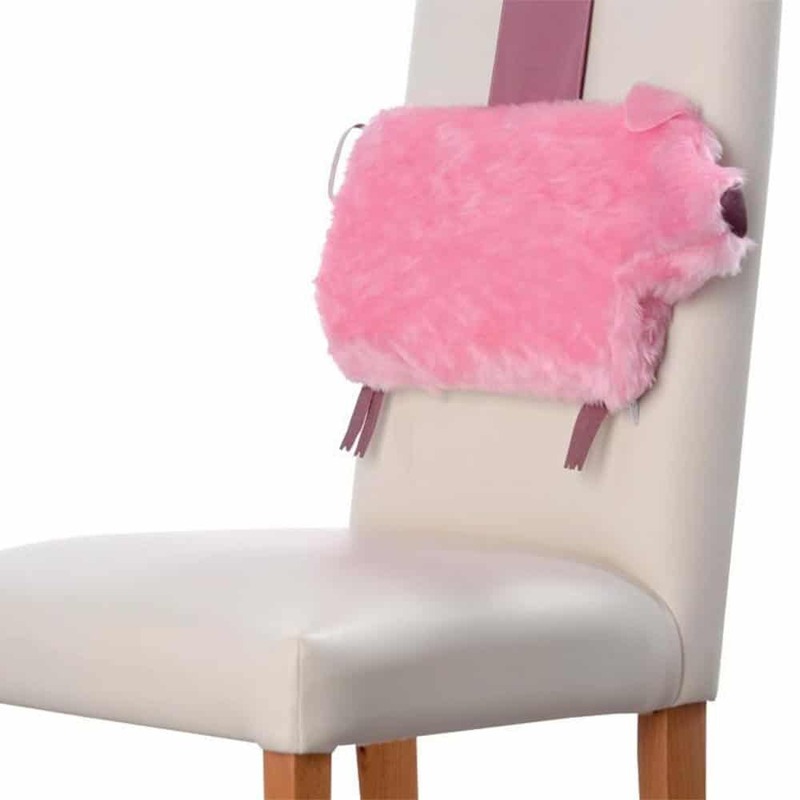 A new lumbar support for lower back pain disguised as an adorable pig. 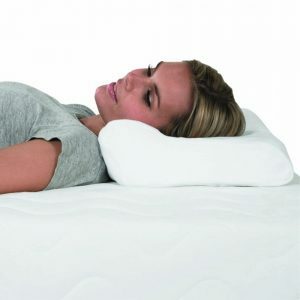 Designed to fit into the curve of the spine and using the latest visco-memory foam material originally developed by NASA, this material has a gel like feel with pressure relieving properties for comfort and support to improve posture, this can help to maintain a healthy back or to help those who suffer with back pain. 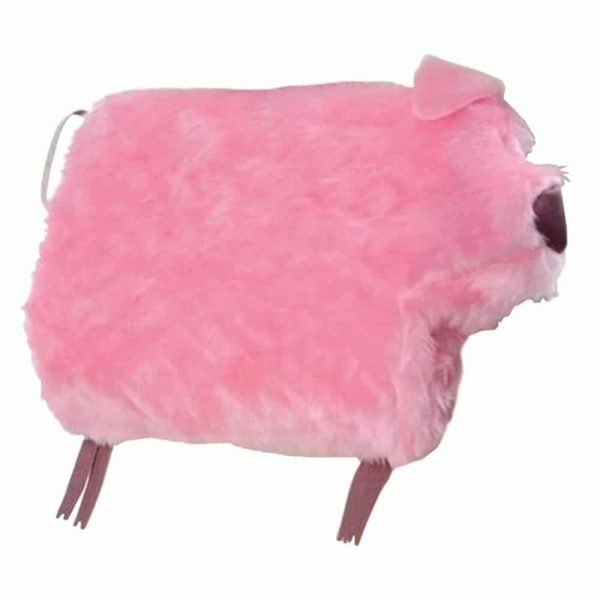 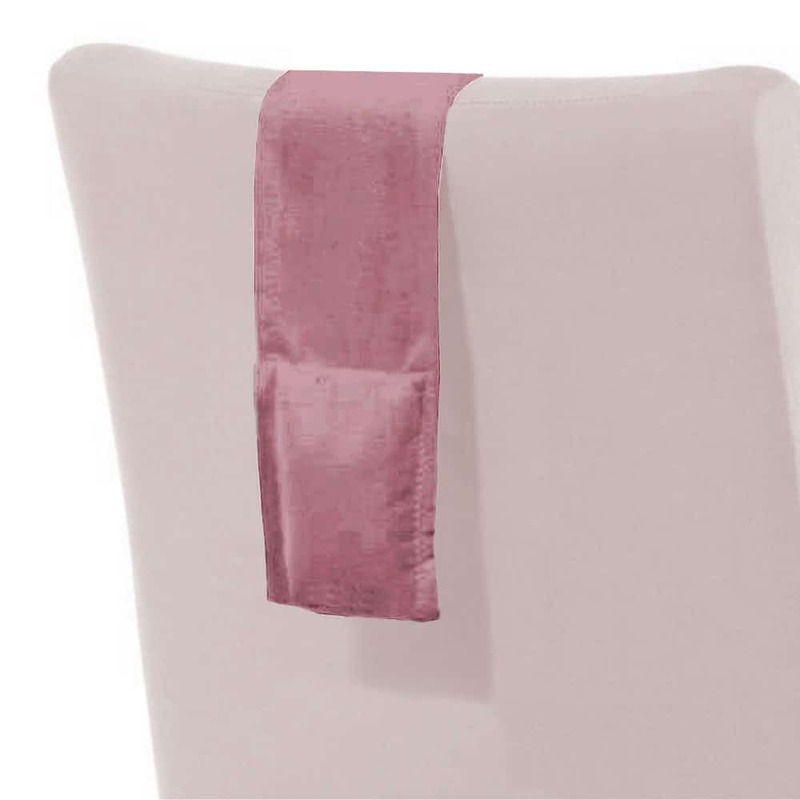 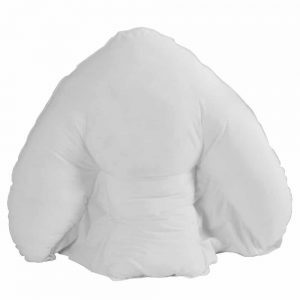 The cover is made of soft fluffy material with cotton backing.